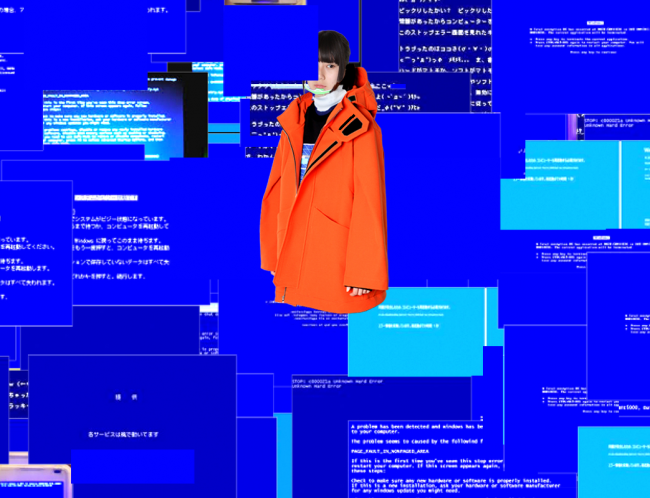 Yilmaz Sen designed Balenciaga’s latest social media campaign. 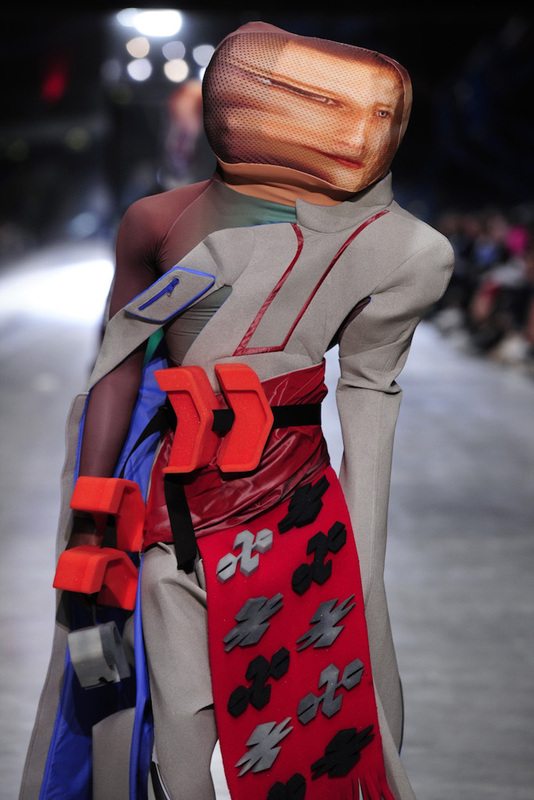 The artist imagined a set of avatar-type models in Resort 2019 outfits looking blankly at the camera whose bodies slowly start to contort. 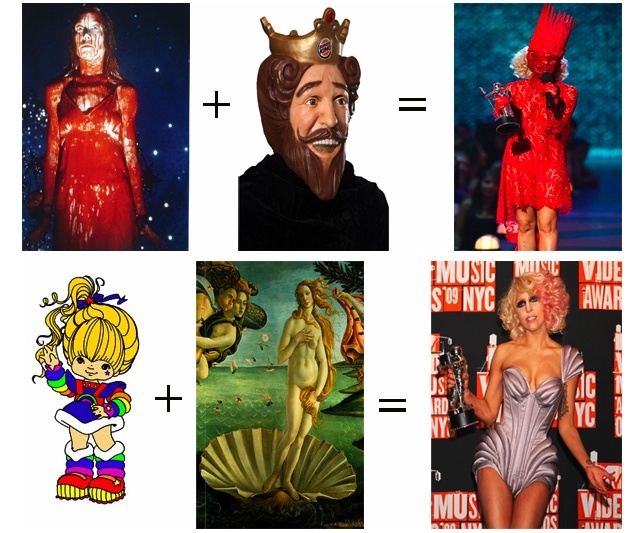 After the first, fabulous essay on “Lady Gaga and Modern Architecture“, Flavorwire publishes a great sequel of the Gaga’s Outfit Research: “Deconstructing Lady Gaga’s VMA Ensembles“. Arithmetic fashion? 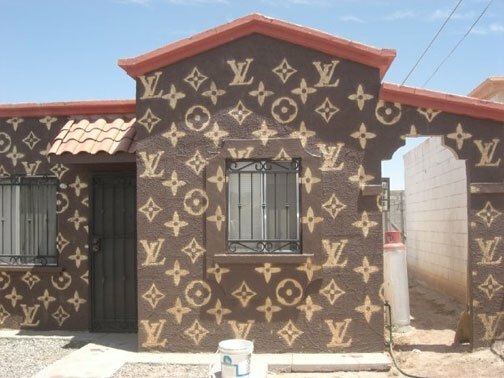 …have Louis Vuitton branded house! New graphic t-shirts released weekly. Awesome new designs submitted and rated by the Threadless community.